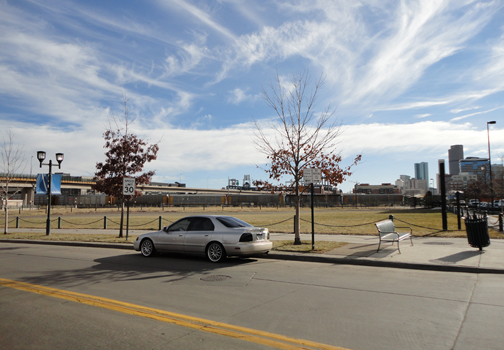 East West Partners-Denver sold the piece of property located on 20th and Little Raven to AMLI on 12/30/11. The 2.67 acre property sold for $9 million. East West had determined that this parcel in Riverfront Park was best suited for rental units instead of high end residential. AMLI, a Chicago-based developer, has projects nationwide and has a shown much interest in the Denver market. They also just purchased some land around Interlocken. The project planned for Riverfront Park will be a 242-unit apartment building. The apartment market in Denver is very strong and there are several new project planned to happen over the next year. Tami Door, President and Chief Executive of Downtown Denver Partnership, said there is a trend of young professionals migrating to city centers. “One thing we know for sure is that 25- to 35-year-olds nationally are making major movements into urban centers, and they’re desiring to live within 3 miles of an authentic urban city,” Door said. “Denver’s growth is exponential in attracting that particular age group. There also is a trend that more people are choosing to rent rather than buy. It gives them great freedom.” With the trend of young professionals moving to the city, experts are confident that these units will be absorbed quickly and the market will not be overbuilt. To read the Denver Post article about this, click here.